Scheduled roof and gutter maintenance provides ongoing attention to areas of your building that are often overlooked. Most of the time we are so concerned with what’s going on inside the building that we neglect to see how important exterior maintenance is as well. With all the wild weather we’ve been having lately, your roofs and gutters may be needing some attention. Clear your gutters from debris and avoid potential issues. With stormy winter weather there will be all sorts of debris blowing around and clogging your building’s gutters and downpipes. 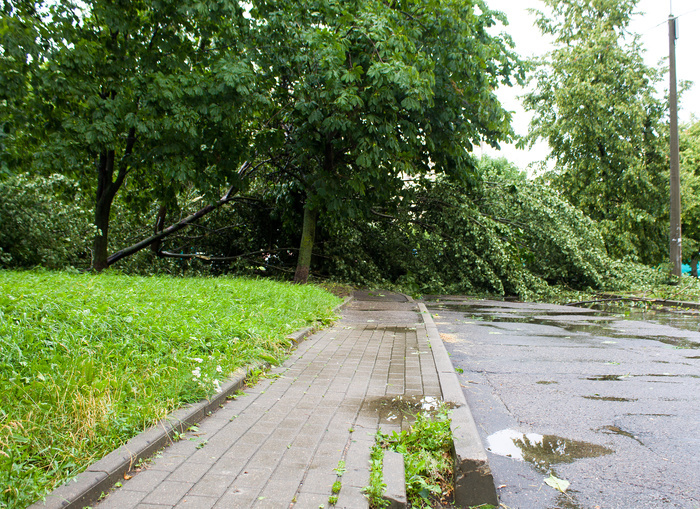 This may not be a concern at first but as the debris builds up, it can wreak havoc on your building. If water is unable to pass through any blockages, you run the risk of dealing with overflowing and flooding – something you want to avoid at all costs! Roof and gutter maintenance is an essential part of ensuring the longevity of a building, and your roofs and gutters are one of the most important areas of your building to keep an eye on. Our team know what to look out for and provide both cleaning and repairs in one service. After the weather we have already had, it’s safe to say that we might be in for a wild winter. 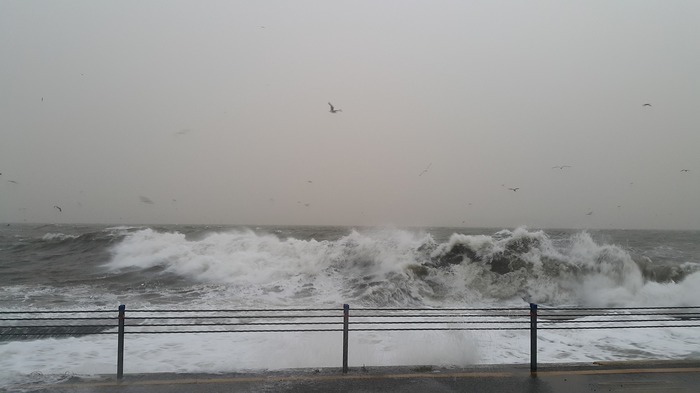 Power cuts, flood and fallen trees were the result of howling storms this autumn, so bracing yourselves for what’s to come is the best defence you can give your commercial premises. Scheduling roof and gutter maintenance will mean that your roofs and gutters will be regularly cleaned and repaired. The need for this is much higher in the winter months as debris travels fast in high winds and stormy conditions. We also need to acknowledge that many areas of Auckland are affected by marine conditions. Salt can corrode roofing materials very quickly. We are qualified applicators for major paint and chemical manufacturers and can remedy all kinds of wear and tear caused by the effects of salt corrosion. We are also able to come up with a paint specification for your roof that can withstand harsh marine conditions. While we’re up on your roof having a good look around, we will spot any areas that may need attention. There is likely to be some very obvious spots to take care of, but our trained eyes are able to see what you might not yet be aware of. We don’t like leaving a job incomplete, which is why we will repair any issues that we know will become a problem, even if they haven’t quite reached that point yet. 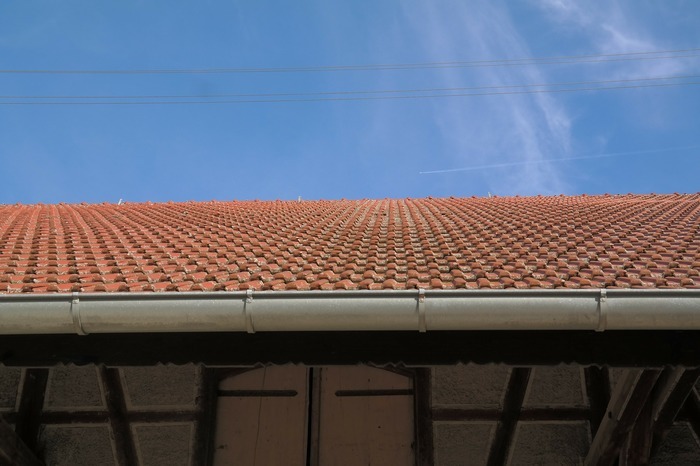 Roof repairs are one of our many specialty areas and where necessary, we will construct new roofing and guttering if that’s what the job calls for. We are also able to detect leaks or weaknesses in your roofs and gutters and rectify these at the time. Seeing to the structure of your commercial premises is as important as the day to day running of your business. After all, where would your business be without a sturdy roof over it? Across all of our services, we are constantly required to problem solve. We never face two jobs that are exactly the same which is why we always need to think on the spot to come up with solutions. 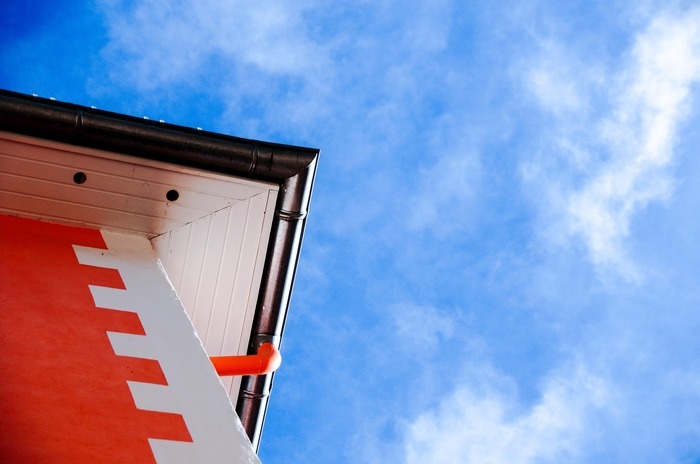 Our team have considerable experience in roof and gutter maintenance which gives them the expertise they need to detect issues and leave nothing unresolved. Even if other systems have failed on you, we offer the remedial work required to ensure your roof is in the best shape it can be. However big the job, we always aim to work with as little disruption as possible to ensure there is no impact on your daily operations. We are only just beginning our winter season and already we have experienced some crazy weather. From high winds to floods, we have had plenty of weather that could have already affected your roof and gutters without your knowledge. Call us today and get our team up on your roof to ensure it’s of sound strength and structure.